Admission Processing – Why Study Abroad? A lot of young students aspire to studying abroad but only a few get to fulfill this desire. Overseas education as an option sounds slightly far-fetched at the first but little do people know that Studying Abroad is neither as difficult as it sounds nor as expensive as you might have heard. All that is required of you is determination to fulfill your dreams, and a mentor to guide you on this path. 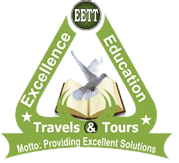 It all starts at “how to study abroad?” and “why study abroad?” This is where Excellence Education Travels and Tours (EETT) steps in. Our counselors will be your guiding stars and direct you on the correct path in your academic career and life on the long run. 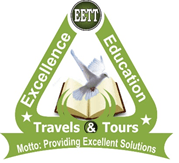 We provide top class Admission processing services to our students. We strongly believe that if you have the will to achieve something, there is nothing that can stop you from doing so, and we promise to be there every time you need us. This ideology has driven us to be among the best overseas education consultants in Nigeria and beyond. We tell you why study abroad and what it will do to your career and your life. 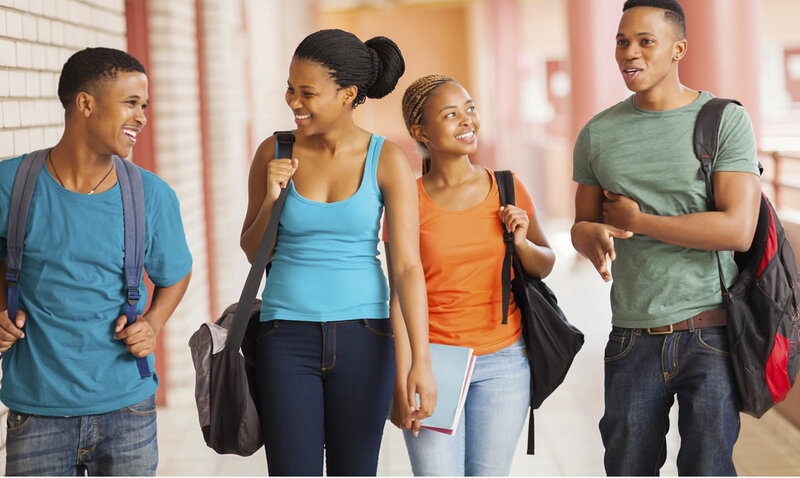 We assist students with strong academics, good performance on standardized exams & extra-curricular achievements to be eligible for scholarship awards. We are the best universities/colleges admission processing organisation in Nigeria and we assure you of a successful Admission Application that will fetch you an Unconditional Offer. International Exposure – This is one of the best answers to the much frequented “why study abroad?” Studying Abroad gives you the exposure to conditions and situations you may never have come across so far. Venturing into an unknown land will boost your confidence by testing your ability to deal with difficult situations you face in the unfamiliar surroundings while you settle in. Studying overseas makes you learn these and more. Remember the old saying “All work and no play makes Jack a dull boy” It is more than true. The student years of your life aren’t all about education, it’s also about having some fun. 97 percent of students who have studied abroad count these years as the best of their lives. An international education is something that will provide you with such an enriching and rewarding experience that it will last with you for the rest of your life – you will learn new things, experience new cultures and it will open up your mind to the wide world in which we live. Studying or working in another country can make you better thinkers—more flexible, creative, and complex—if you’re willing to adapt and learn from other cultures. By studying abroad you will become a much worldlier person, and become more marketable to employers because of the intangible life skills you’re going to pick up along the way. Studying abroad will help you develop skills and give you experiences a classroom setting will never provide. Being immersed in an entirely new cultural setting is difficult at first, but it’s also exciting. It’s an opportunity to discover new strengths and abilities, conquer new challenges, and solve new problems. Students who study abroad return home with new ideas and perspectives about themselves and their own culture. The experience abroad often challenges them to reconsider their own beliefs and values. Study abroad gives you the opportunity to break out of your academic routine. Study abroad is likely to be much unlike what you are used to doing as a student. You may become familiar with an entirely new academic system and you will have the chance to take courses not offered on your home campus. It’s also a great opportunity to break out the monotony of the routine you follow semester after semester. Study abroad enhances employment opportunities. Companies from countries around the world continue to invest in the international market. A student who has studied abroad is self-motivated, independent, willing to embrace challenges, and able to cope with diverse problems and situations. Your experience living and studying in a foreign country, negotiating another culture, and acquiring another language will all set you apart from the majority of other job applicants. 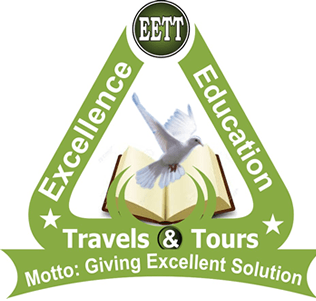 Excellence Education Travels and Tours “Study Abroad Team” has been designed to provide you with information, resources and assistance for those students who are interested to further their education studying abroad. We offer a programme search to locate courses around the world, plus you can learn more about the “Study Abroad experience” by visiting our office.